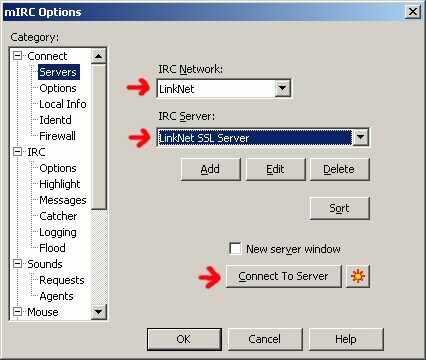 - Now you need to add a custom server to your mIRC config , here are screenshots : Adding a server, Configure add, then Connect ! 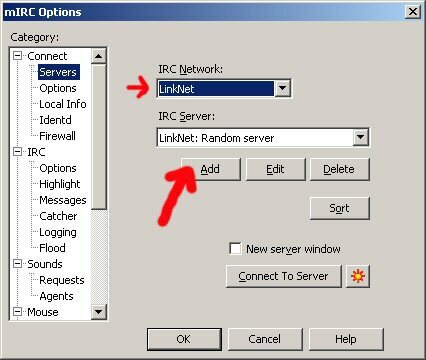 Note that you may need to configure SSL wrapping with a server near to you (irc.link-net.org correspond to a random choice of linknet server) : LinkNet servers full list ! - First of all you need Openssl installed on your system (depends which OS you use, or which distributions ... you'll certainly needs binaries AND dev-libs). - the well known eggdrop with its SSL PATCH that adds support for 64-bit systems and always gets compiled with thread support (here is a local copy fully patched). 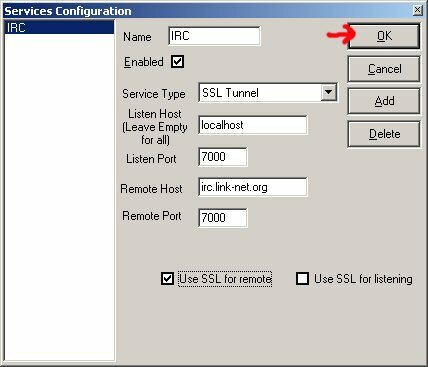 in config file don't forget to : set use-ssl 1 otherwise, bot wont connect to a SSL ircd ! 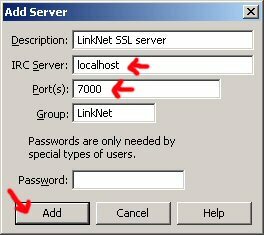 - Like iRC you need Openssl compiled/installed on your system. 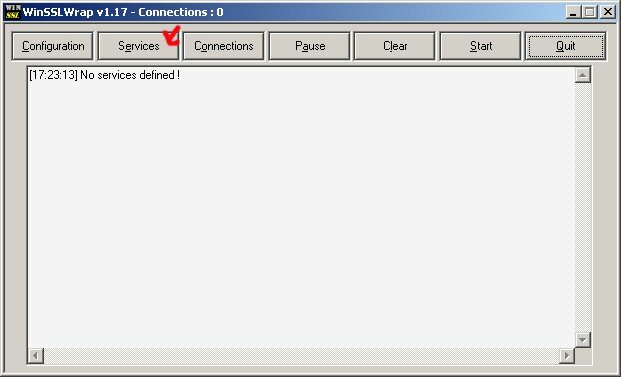 - TLSWrap (TLS/SSL FTP wrapper/proxy) support all certs, very good tool ! - DH1080.tgz - 32bits library precompiled for linux, for FiSH use. - DH1080_64bits.tgz same - 64bits. - Blowcrypt v3.6 for eggdrop - thks PERPLEX! - NEW footools-20130331 works on x86/x64, wont damage anymore dupefile/dirlog / fixed foo-spy / compatible with latest glftpd. feel free to give me a feedback or any suggestions !